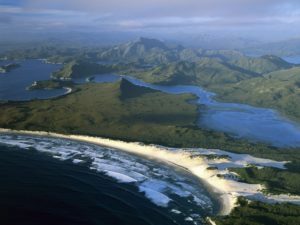 Tasmania is an Island of sailors – with many sailing and yachting experiences available around the island. 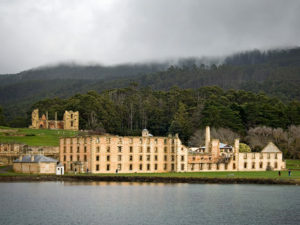 • Tasmania has more boats per head of population than any other Australian state. • Sail beside dolorite sea cliffs towering 300 metres above you. 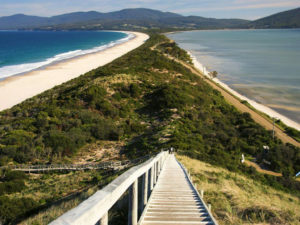 • Explore Tasmania’s uncrowded bays and waterways. 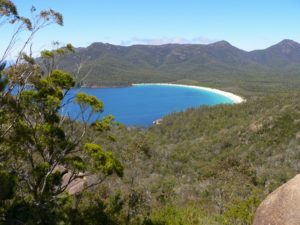 Located between 40°S and 43°30’S, Tasmania is a temperate paradise for sailors. 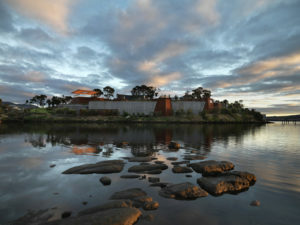 The capital city, Hobart, sits on the banks of the broad, deep Derwent River. 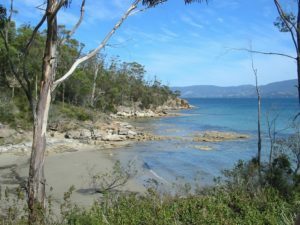 The usual route between Tasmania and mainland Australia is along the east coast, where you will find protected anchorages in small coastal villages.